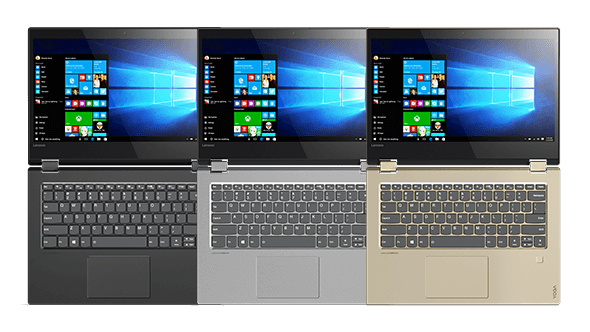 Just a few days back we reviewed Lenovo’s 2 new notebooks – the Lenovo Yoga 720 and the IdeaPad 710s. Though both the machine look and performed very similarly, they are targeted at two different set of users. 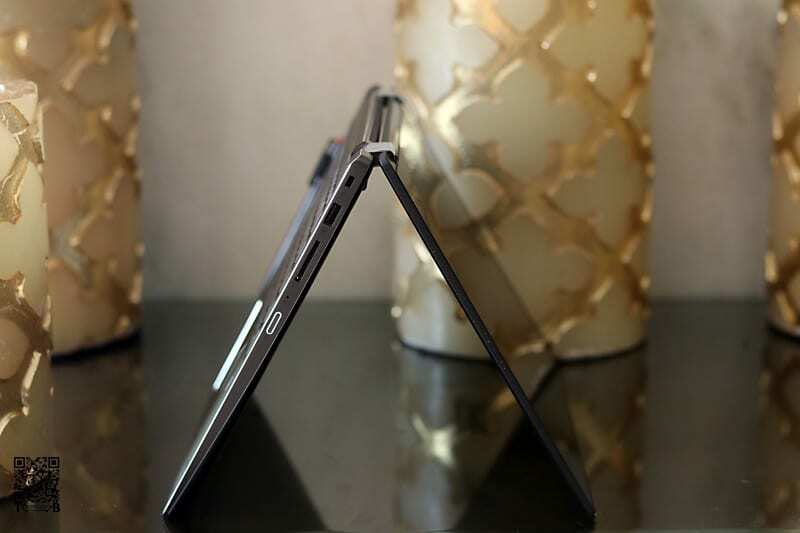 The Yoga 720 is for people who prefer 2-in-1’s over a traditional notebook as it can be used as in various modes like Laptop, Tent, Stand, and Tablet. 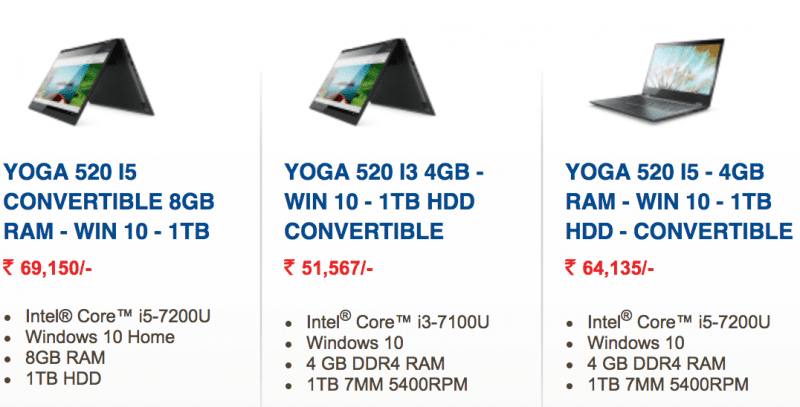 But both these machines are for people who are ready to spend upwards of 80K as Yoga 720 with i5 processor is for INR 88,050, the i7 model is for INR 110,470 and the IdeaPad 710s starts at INR 82,897. But if you are a student on a budget then the Yoga 520 is the device for you. You get the best of Yoga moves, a fingerprint sensor to secure your machine, a plethora of ports including USB Type-C and Lenovo Active Pen support to take notes. 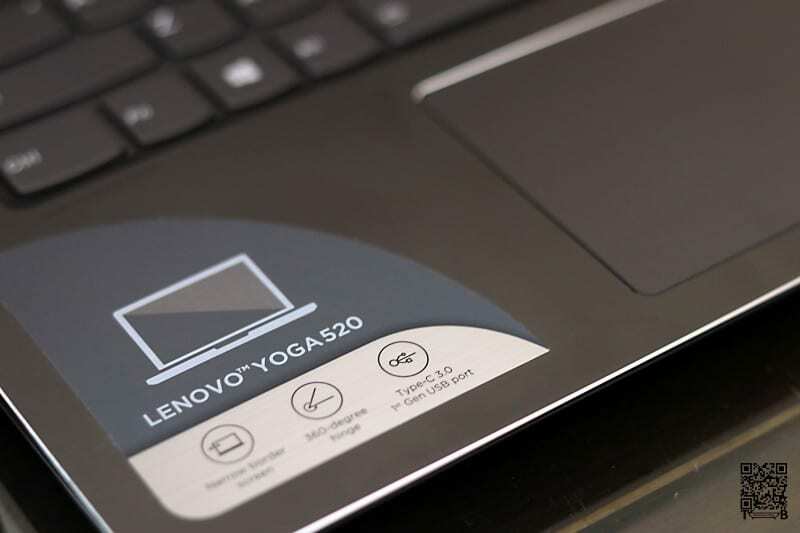 First things first, Yoga 520 isn’t a slim device. It’s a solid machine weighing 1.75Kgs with dimensions of 12.9 x 9 x 0.8 inches. But as users get almost every port they would ever need and also large storage capacity, it’s a good trade-off. And also remember you aren’t paying for an Ultrabook but you are getting a machine that looks like one. On the left are a HDMI output, a USB 3.0 port, a USB Type-C port and a headphone jack. 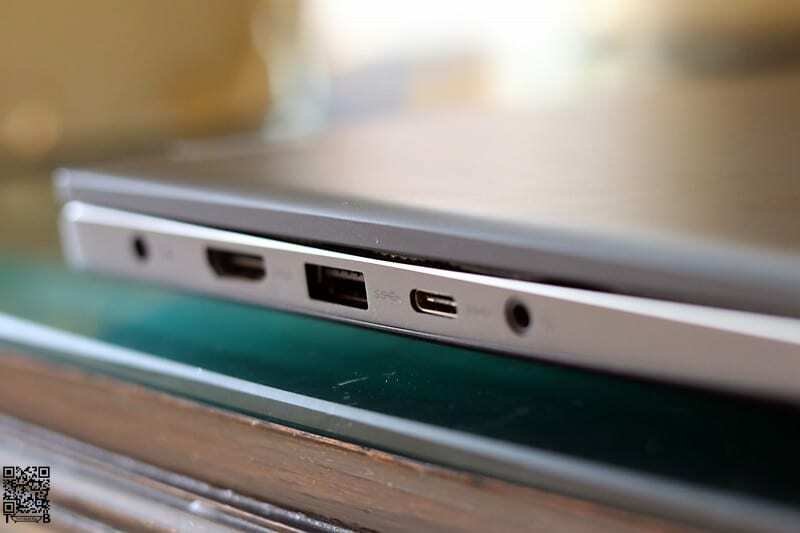 On the right side, you’ll get the Kensington lock slot, SD card slot and a USB 3.0 port. 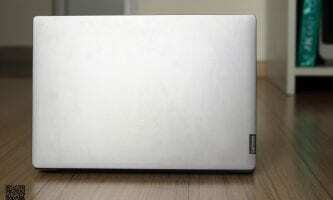 Good thing is that Lenovo is following the same design approach across its price range. The choice of materials might change depending on the price but the design and build quality is top-notch whether you buy an INR 30,000 or an INR 1,50,000 model. Lastly, as this is a Yoga machine so the design is for multiple use case scenarios thanks to the 360′ hinge. And you get it in 3 drool-worthy colours – Mineral Grey, Onyx Black, and Metallic Gold. 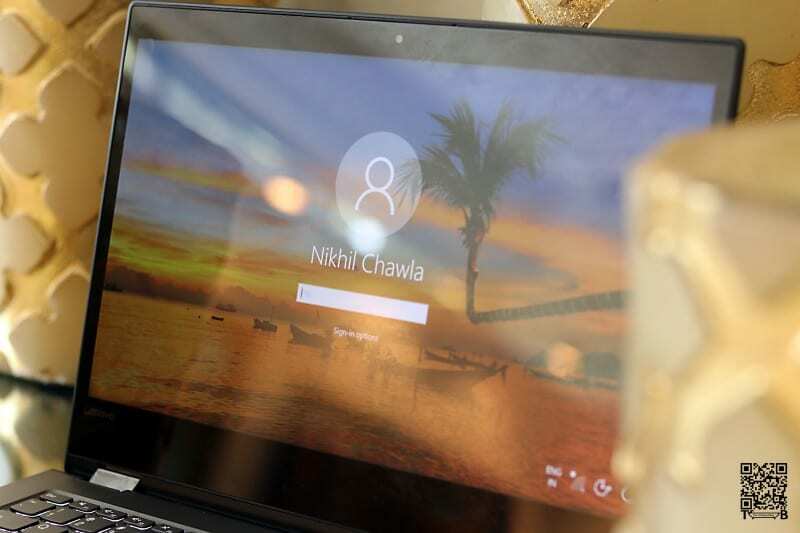 The Yoga 520 comes with a 14″Full HD IPS Touchscreen panel. The 14″ display is available in two resolutions – Full HD and HD. As we had the FHD variant for review, we will be talking about that throughout the review. Yoga 520’s display has improved over the earlier generations of Yoga 500 series. 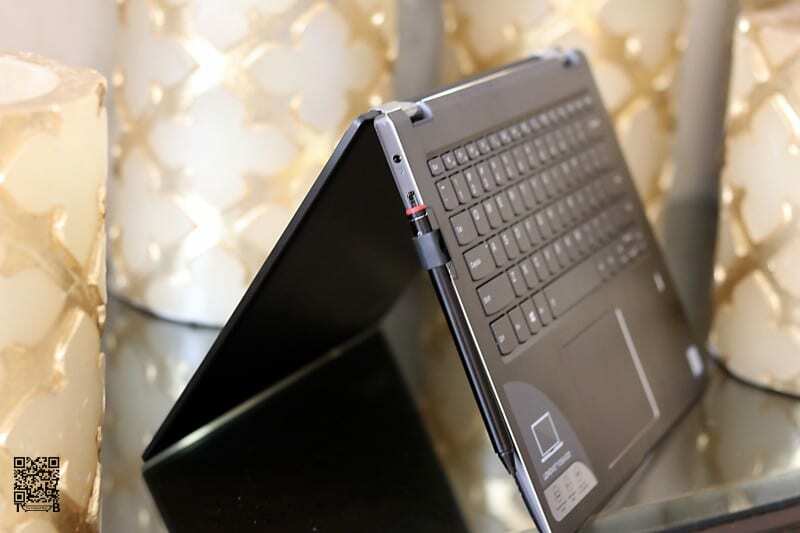 Thanks to Lenovo reducing the side bezels of the screen from 12.3 mm to only 7.6 mm. The display has great visibility and vivid colours both indoors and outdoors. But we wish that it wasn’t that reflective. As a reviewer, it’s always a pleasure to test machines from a brand like Lenovo. Undoubtedly, they use the best of materials and components which is a delight to test. 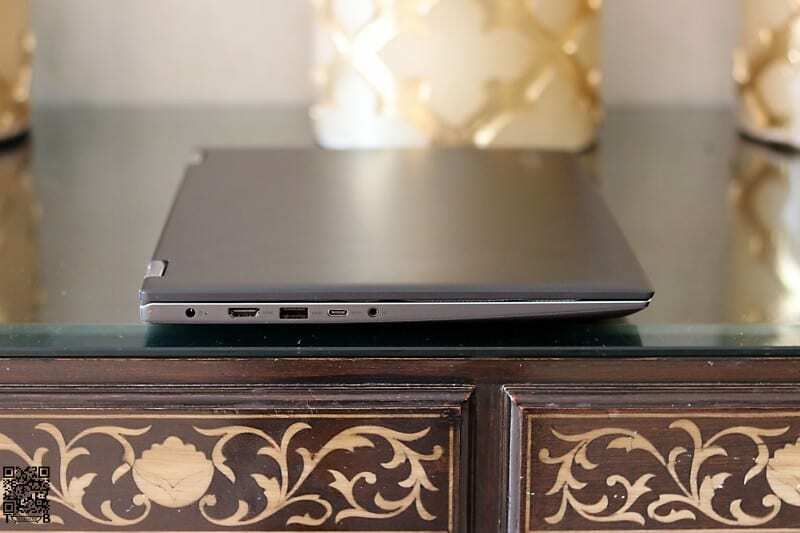 So, let’s go ahead and see what the World’s no.1 PC maker has put in the Yoga 520. 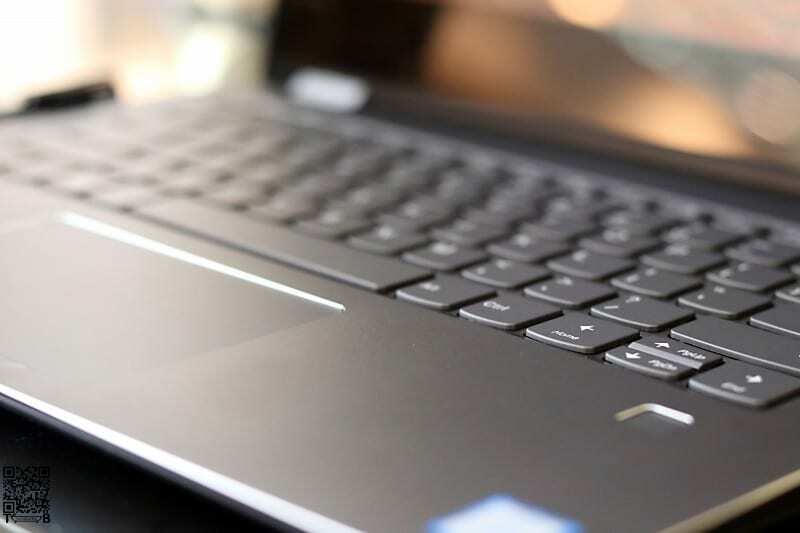 The keyboard on the Yoga 520 has travel of 1.3mm which might be a concern for people who like clicky keys with at least 1.5mm of travel. 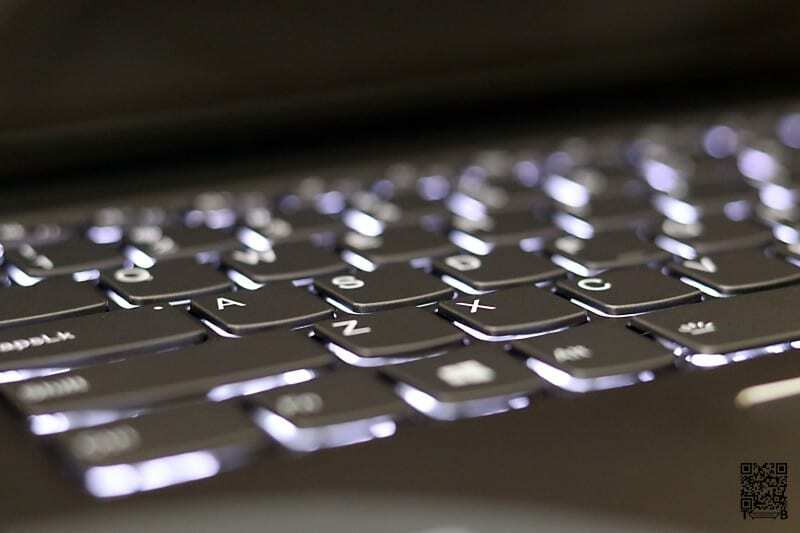 Honestly, it’s not uneasy or tough to type on but as with every new keyboard, you will take some time to get accustomed. Now to the Touchpad! 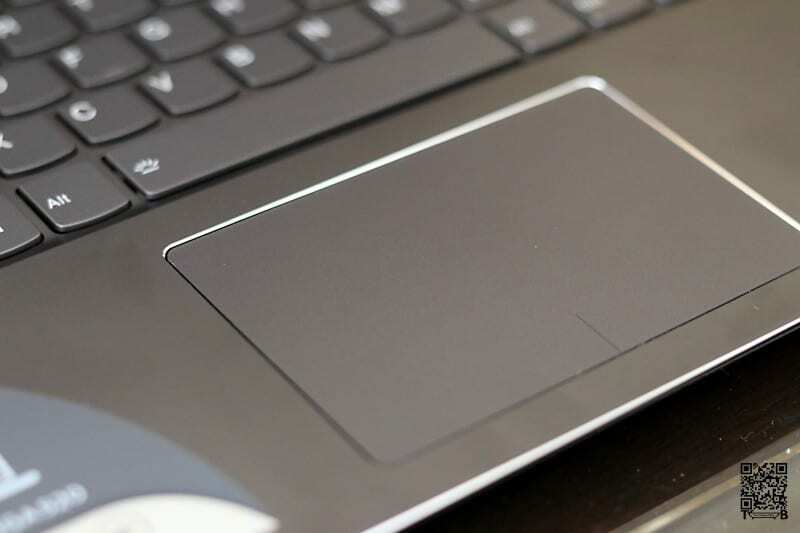 I have to admit that the touchpads have improved a lot on all Lenovo machines. They are now very responsive, smooth and accurate. 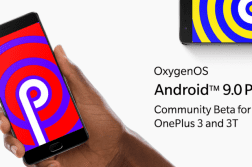 All the gestures are registered easily and we could launch Cortona, change windows etc without a miss. Active Pen is one of the best accessories you can buy with the Yoga 520. It not only is the best pressure sensitive input device but also has a regular pen feel. 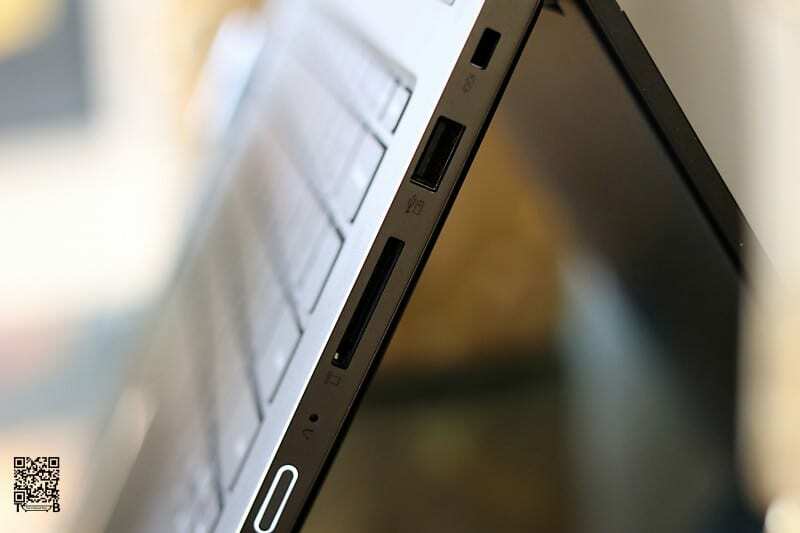 Lenovo has a very clever way of docking it in any of the USB ports, thanks to the supplied nifty holder. When you are getting the best of two technologies – Dolby Audio Premium and Harman Speakers you can’t complain about the sound. 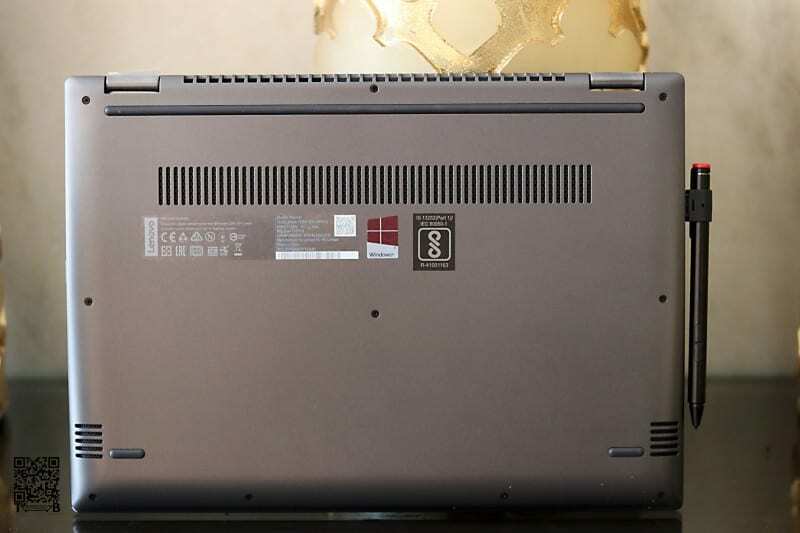 The Yoga 520 comes with a 720p HD camera like most of the other devices in this segment. 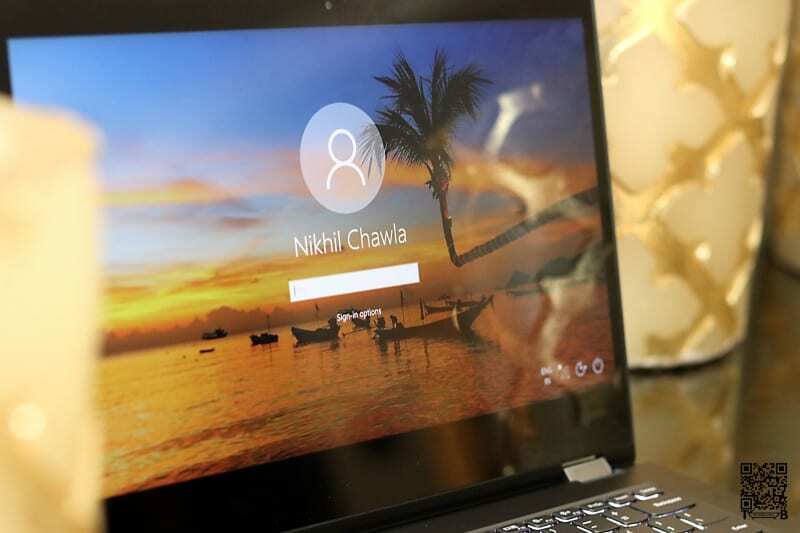 As the machine has fingerprint scanner it is acceptable that the camera doesn’t support Windows Hello facial login. Users can opt up to NVIDIA® GeForce 940 MX on the Yoga 520 making it a very potent machine for the even graphics intensive task. By default, users get Intel HD Graphics 620 onboard which handles all tasks easily. As we had the Lenovo Active Pen, we did a lot of sketching on the Yoga 520 and it was very responsive. As we mentioned in the Graphics section above, if you want to use this machine for pro games then we would recommend you to opt for the NVIDIA® GeForce 940 MX configuration. The onboard Intel HD 620 won’t perform smoothly and you would notice dropped frames in games like GTA V.
The Yoga 520 lasts easily a day on a single charge. During our test, it lasted almost 8.5 hours of internet browsing. On actual usage, it lasted us 4.5 hours but the fact it charges very quickly made up for it. During the usual tasks like browsing, photo editing and watching movies the Yoga 520 handled heat dissipation very well. But it heated up while using it in tablet mode and sketching. It was on a 3-hour flight that we used it for sketching, so after an hour of sketching we could feel the surface got hot and the fans fired up. The fans do get loud when the notebook throttles. 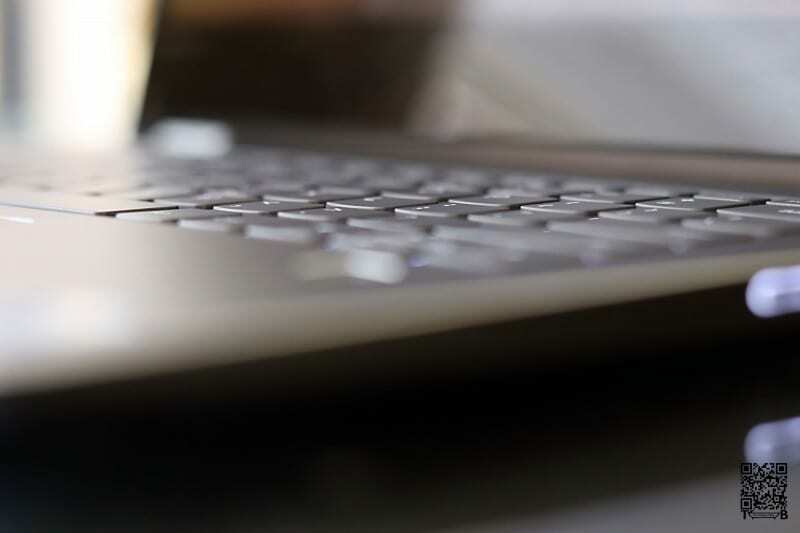 A notebook like Yoga 520 is perfect for both work and play. 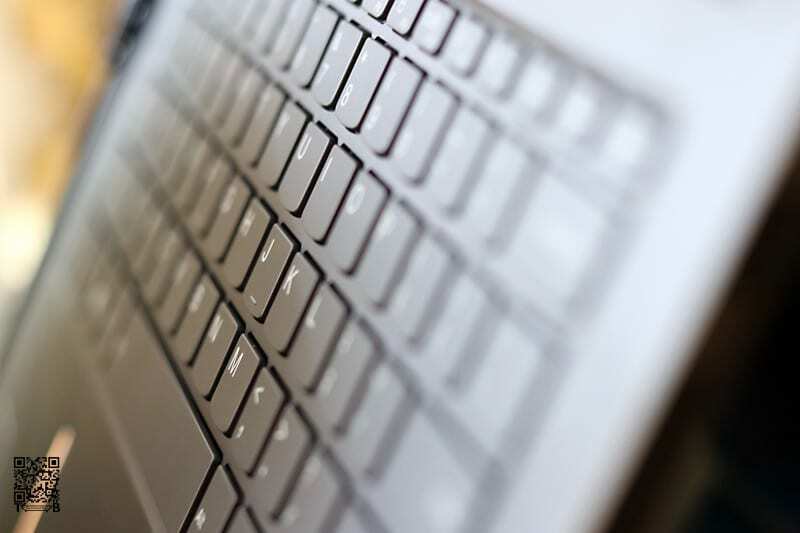 You get everything you need in a 2-in-1 laptop – Good display, immersive sound, great build quality and value for money. 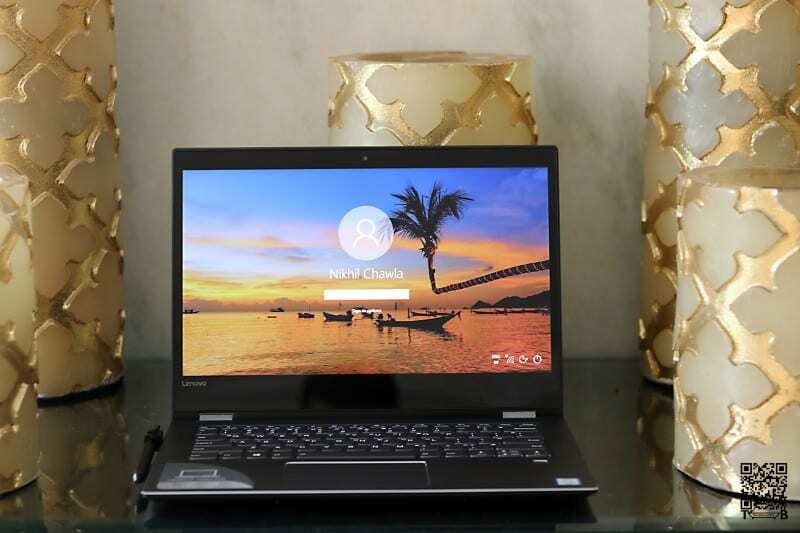 The use of aluminium and thin bezels on a budget device is a great move by Lenovo. 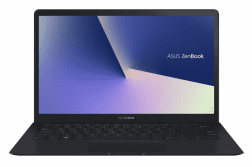 So for all those who want a premium experience in a budget notebook, this is the machine to go for. The base i3 variant is for only INR 51,567, it comes with a 1TB HDD and 4GB of RAM. The next variant is for 64,135/- and it gets an i5 processor but the storage and memory remain the same. The top variant comes for INR 69,150/-, it has the same i5 processor but gets 8GB of RAM and option of Hybrid HDD + SSD storage options. 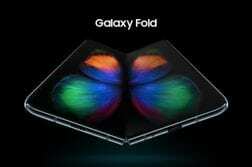 Fingerprint Sensor and Nvidia Graphics card are both optional.